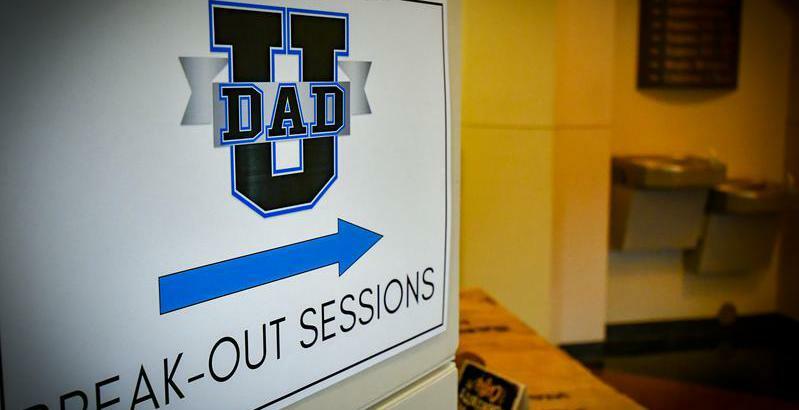 Suit Up Ministries - DADs...The Benefits to Obedience! page links deal with how to train your dog. it pertains to our daily walk with Christ. connotation of weakness, and giving away our control to others. To obey…goes against our instincts & inclinations. communicates as a lack of strength or leadership. Focusing on Him & not our circumstances…we become enabled by His spirit. When we focus on Him & what He has done for us…we change from the inside out! Helps us recognize authority & direction from others! All three lead to Winning Situations!! and in the commandment, in order to seek his God, and he prospered. Then DADs...start your obedience today!